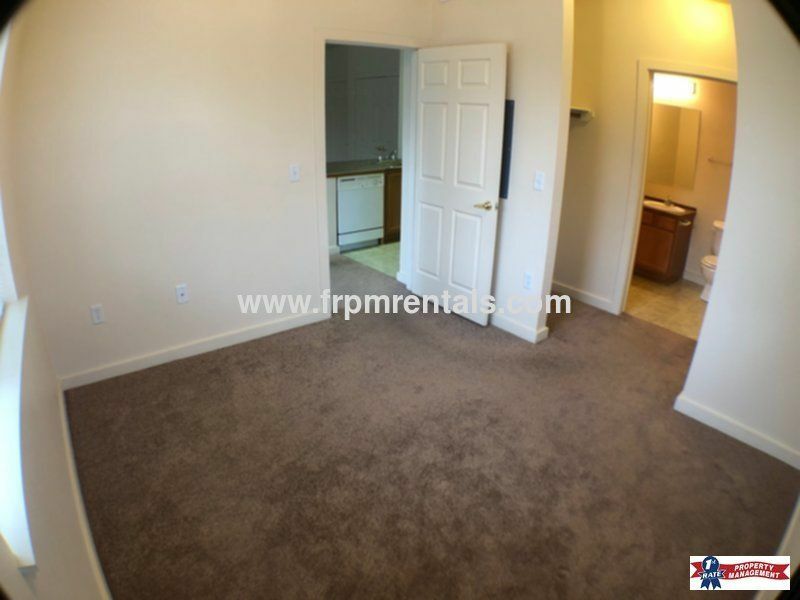 Awesome 1 Bedroom 1 Bath Lower Level Unit! 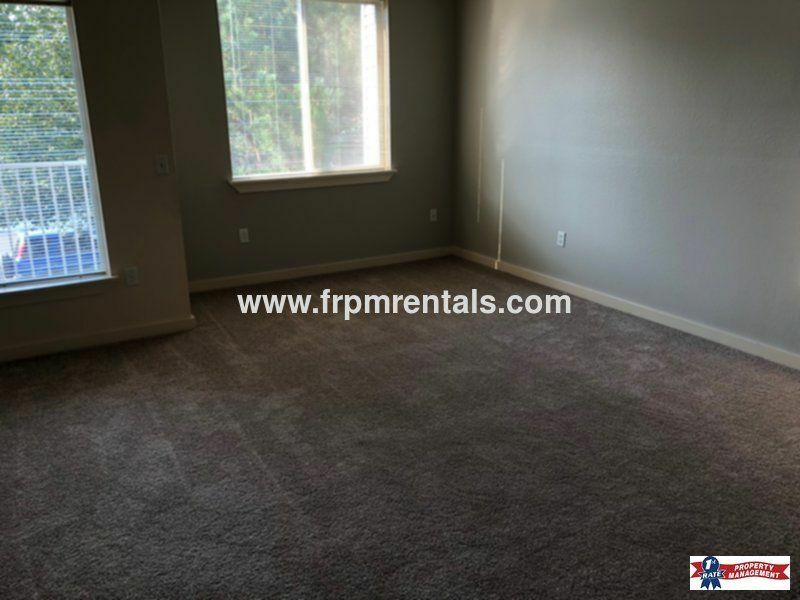 This is a spacious 1 bedroom, 1 full bath apartment located in South East Boise near the Boise river and Boise State University. 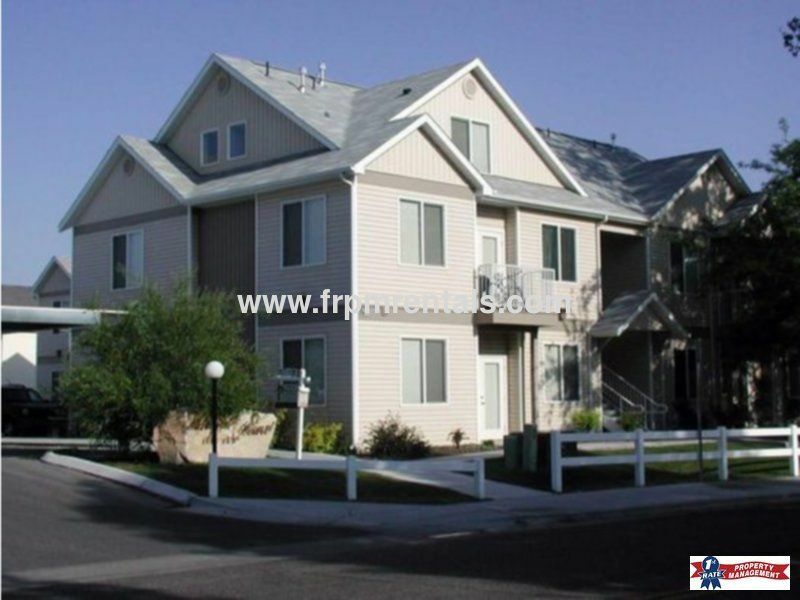 Owner is offering a 15 month lease with a built in incremental increase. 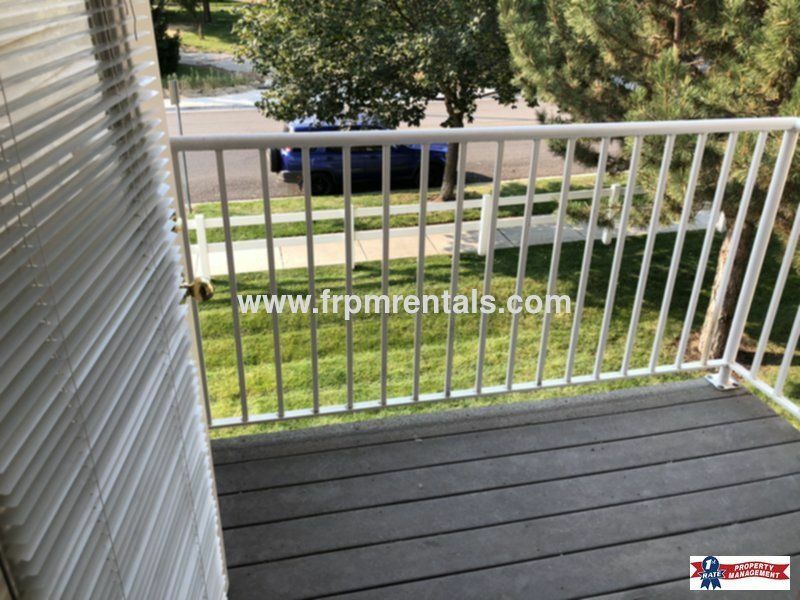 If you'd like to view the property at a time that works best for you, please copy this link to your browser to schedule a showing at your convenience. 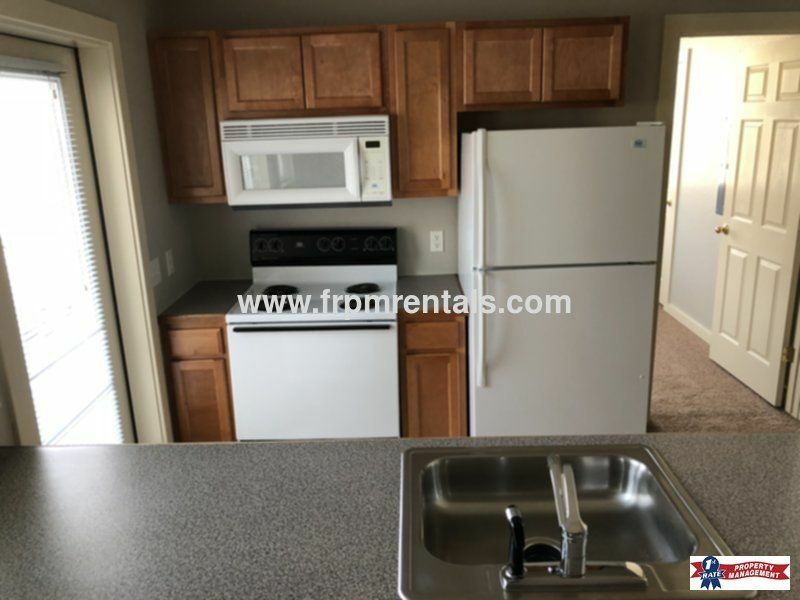 The property features a private covered patio, central air conditioning, forced gas heat, and stacked washer and dryer. 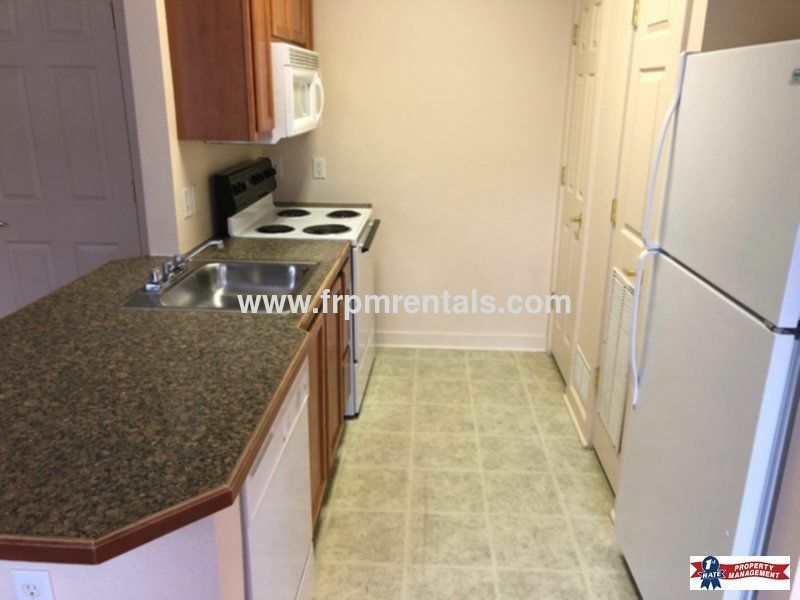 The kitchen comes complete with a dishwasher, stove, microwave, refrigerator, and sink disposal. The owner pays for all utilities except power & gas.